Cheap flights to Indonesia & Philippines: Bali or Boracay for only €476! If you want to escape begining of the Winter in Europe and visit amazing Bali you can now get cheap flight tickets with one of the best airlines in the World. 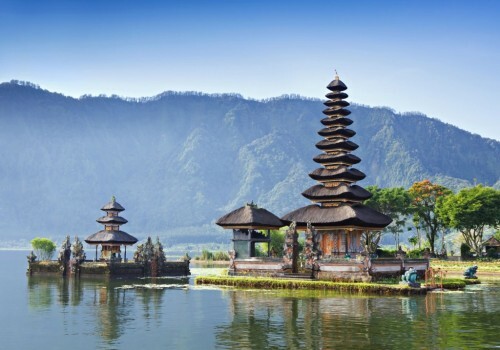 Return flights from Milan (Malpensa) to Bali (Denpasar) for only €476! Regular tickets to Bali cost at least €600. Travel dates are in November 2017. 30 kg check-in luggage is also included in the price. Book your tickets here before it’s gone, the availability is limited. « HIT! Super cheap flights to Hawaii: Honolulu, Kahului, Lihue & Kona for €385!